Canine Essentials - Every dog needs this stuff! Every dog needs to be safe, well-fed, well-groomed and loved! 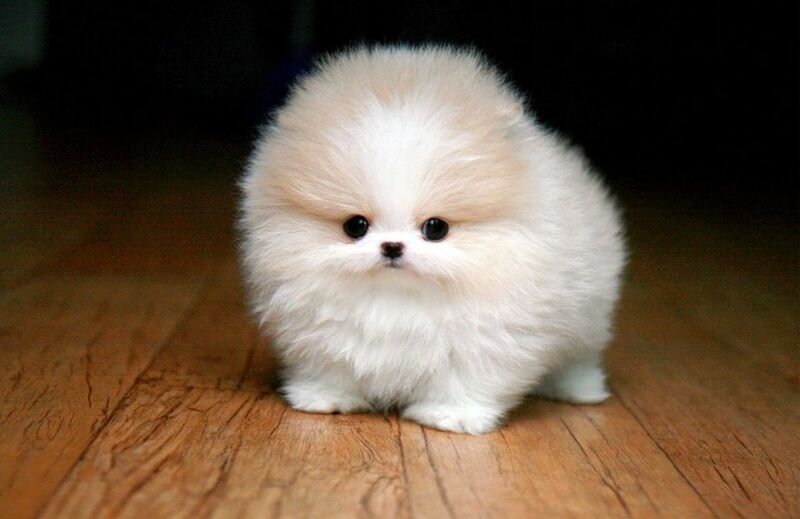 The variety in dogs is vast - size, shape, temperament, fuzz factor, barkiness, sociability - all vary widely. 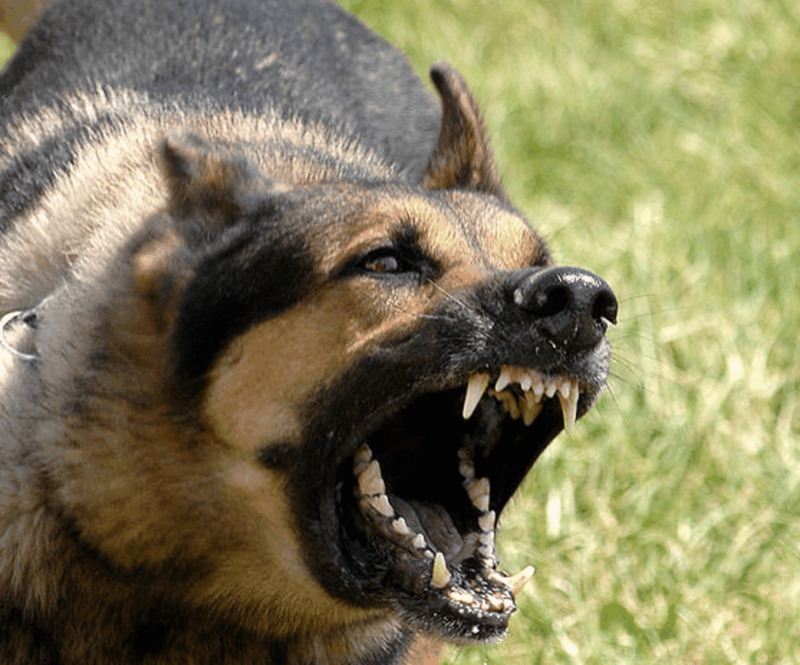 There are a few things, though, that all canines have in common. So, here's some stuff every dog needs! Most of these essentials are not only for appearance, but for health reasons, too. Clean, healthy dogs shouldn't have any "doggy odor" - not from their fur, mouth, or ears! As with people, we're discovering more every day that teeth are a good indicator of health status and the importance of cleaning a dog's teeth. At Golly Gear we have what you need to keep your dog in tip-top shape! A regular grooming regimen only takes a few minutes a day and should be part of every dog-owner's routine. Your dog (and you!) will love the results! Seat Belt Loop works with any harness. 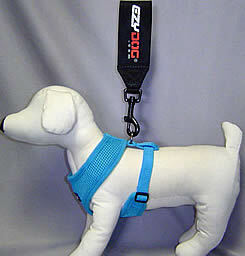 Make any harness your little dog is wearing into a car restraint device with the Car Seat Belt Loop from EzyDogÂ®! (Harnesses with a leash ring on the back, that is. )To the right is the popular Soft Harness with the Car Seat Belt Loop attached. The toggle will attach to the leash ring on the harness. Pass the Car's seat belt through the loop and fasten it. Your little dog will stay put! The toggle is on a swivel for more ease of movement. An I.D. tag is crucial for getting your dog back safe and sound if the unthinkable happens. With Red Dingo I.D. tags you choose the size, the color, the design and the information. A completely custom tag with a lifetime guarantee of readability! Pawz is the answer for protecting your little dog's paws against snow melt, lawn chemicals, liquids, soil or sand. Pawz boots are made of natural rubber and are so thin your little dog can feel the ground, providing a sense of security. Pawz boots are waterproof. Pawz boots are easy to put on your dog's little paws without straps or elastic. Just expand Pawz with your fingers and place on the paw! 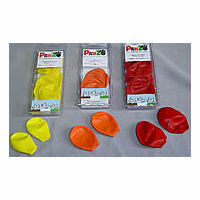 Pawz boots are reusable and disposable! Pawz boots come 12 in a package, so when one wears out, just toss it! And Pawz boots are biodegradable. Have you heard the old joke about the aliens coming to Earth and being convinced that Dogs are in charge? Because we're the ones following them around picking up after them? Not the best part of owning a dog, but a necessary one, so we may as well do it with some style! 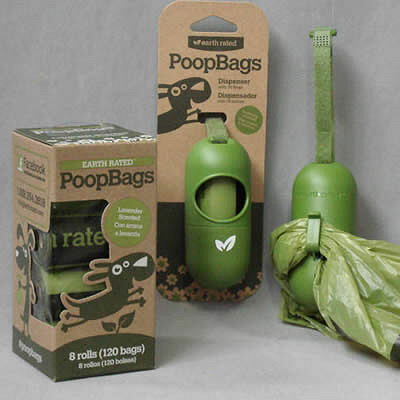 These Earth-Rated Poop Bags are about the best we've seen. 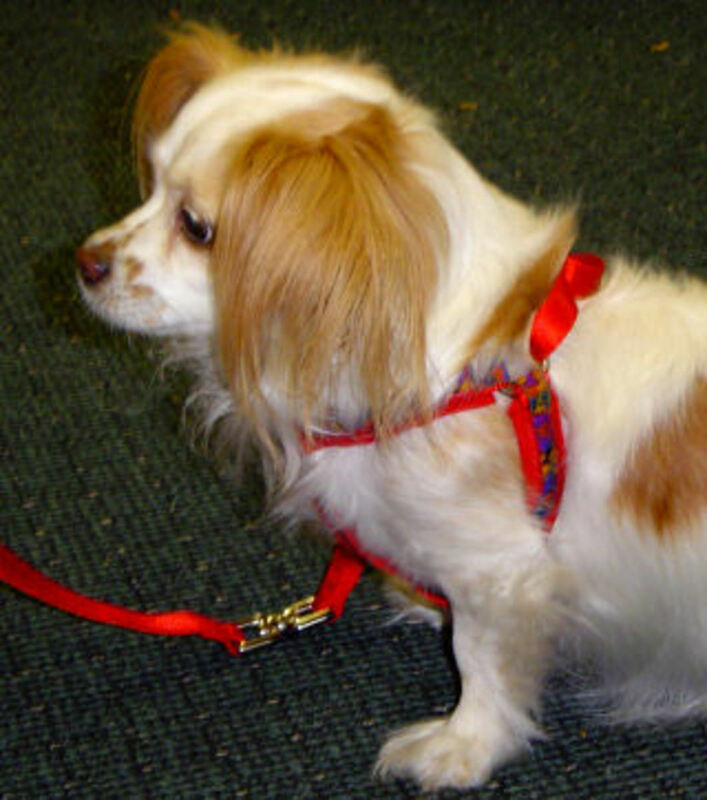 Do you know where your little dog's health records are? If you're like 95 percent of the population, little Fifi's records are in 5 places around the house. My Dog's Health and I.D. Records "Health Passport" helps you to consolidate all the important information you need about one of your most precious things in one place. 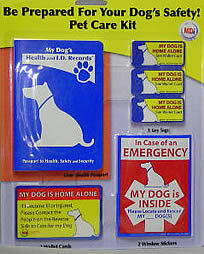 The Pet Care Kit includes one "Health Passport," 3 Key Tags alerting authorities to see your Wallet Card (2 included) with "My Dog is Home Alone" contact information for family or friends to care for your pet, should you become ill or injured. The Kit also includes 2 Window Stickers to place inside your front and back doors to alert authorities to "Please Locate and Rescue My (_) Dog(s)" inside. Eye Envy is the ultimate in tear stain removal systems. It's externally applied and is safe, non-irritating and effective at removing unsightly stains and inhibiting future ones. Eye Envy uses a combination of three main ingredients that attack the cause of tear stains. It's not a cover-up or bleach, but a cleanser and astringent, and an antibacterial agent that mimics the properties of a natural antibiotic. Does your dog's nose get dry and crusty - especially in cold weather? Just a dab of unscented Nose Butter will help. 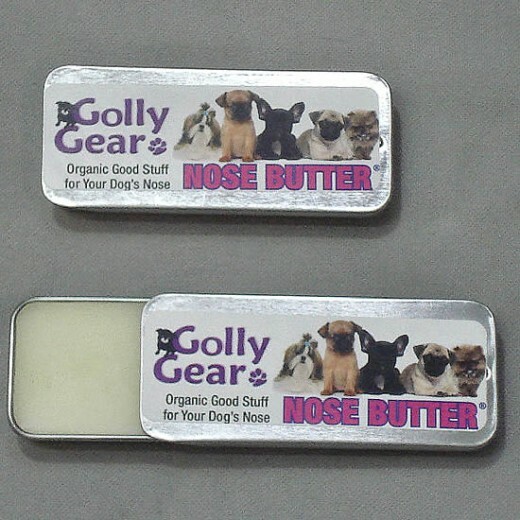 All-natural, made in the USA, Nose Butter contains only good stuff for your pup: Shea Butter, Castor Oil, Coconut Oil, Beeswax, Avocado Oil, Cocoa Seed Butter, Olive Oil, Almond Oil, a Dash of Essential Oils. 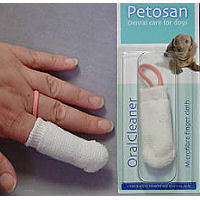 Easy-slide tin requires only one hand, leaving the other free to apply to your dog's nose. We use this Microfiber Toothbrush for all of our dogs - and since we started, none of them has required a professional teeth cleaning, or had to endure the sedation that treatment requires. We know that it's not all because of the toothbrush, a lot depends on the dog's own chemistry and tendencies to build plaque or tartar, but it has made a difference. 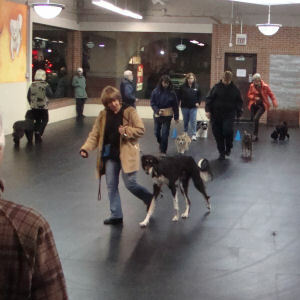 Aside from being a great couch companion, your dog's second favorite activity is going out with you. For your dog's maximum comfort and to address any health or other concerns you may have, we developed the Do It Yourself Harness Selector questionnaire. Available online anytime, the Selector will ask a series of simple questions and lead you to our best recommendations for a harness for your particular needs. 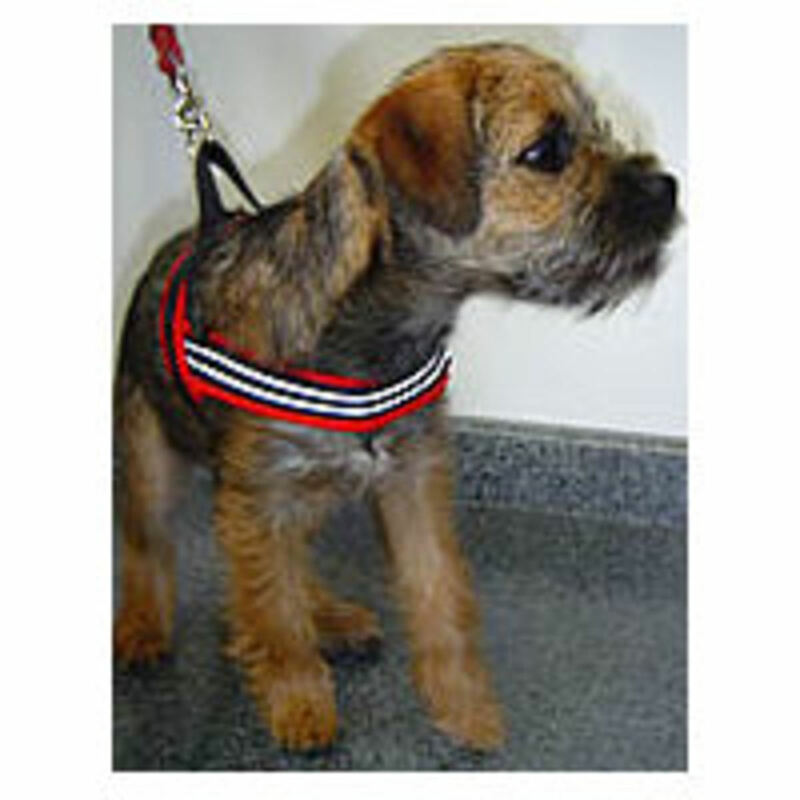 Our shop carries over 30 different styles of harness - one is sure to be right for your small dog. What's essential in your dog's life (aside from you!)? Dog toys and chew treats! Good information and products here. Linked to our pet road trip lens "Dog Car Travel". Gotta love this lens. I really like small dogs, we have a Jack Russell and she is the cutest ever. I need to get some of those safety harnesses for in the car! Thanks for making this lens, I "liked" it! Great lens thank you for sharing.I'm looking into a restraint for my 152lbs lab he's so big he has to stay in the back seat of my truck or he sits upright in the front seat.Big dogs pose interesting issues when it comes to travel and he loves to go where ever I go. 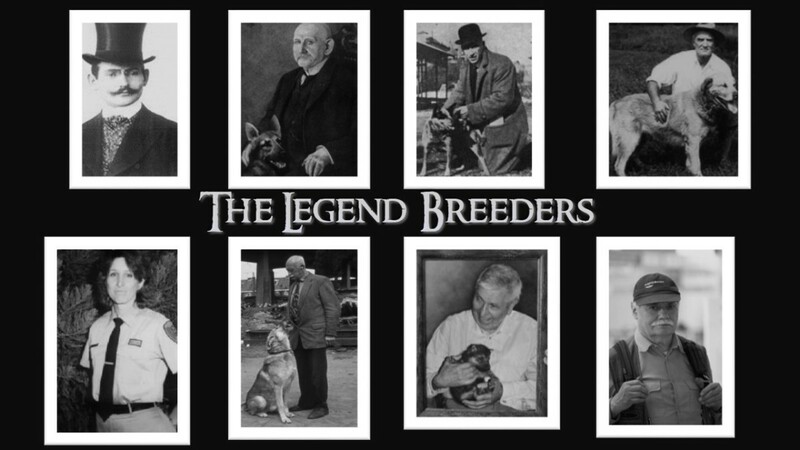 Nice lens about dog essentials..Useful collections.. This is a super list of doggie essentials and your descriptions are so helpful! Thank you! I'm sending this lens site to my daughter. 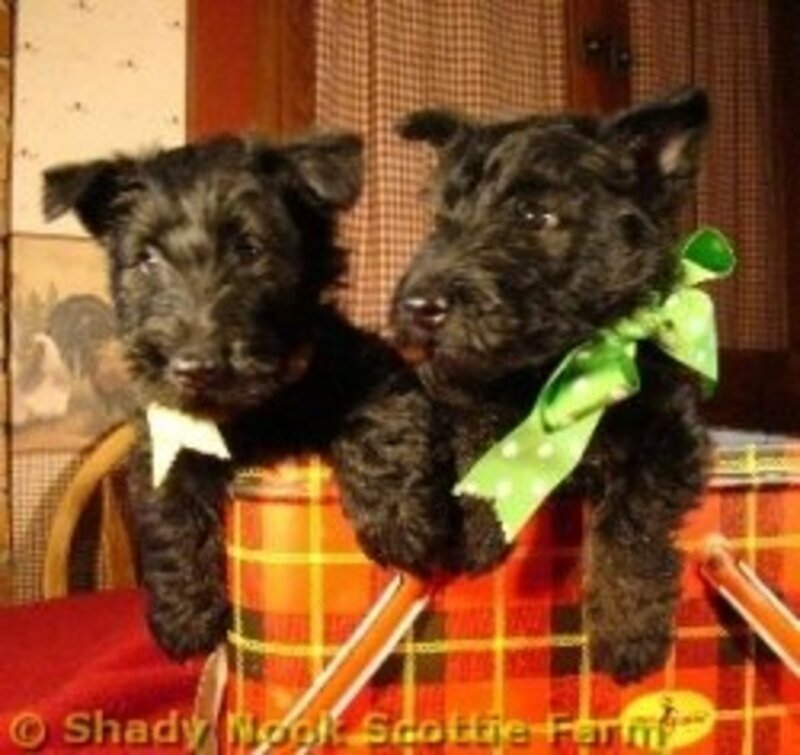 She has a miniature schnauzer (named Doogie Schnauzer) and he has terrible breath. She took him to the vet to get his teeth cleaned but this is very expensive. I'm hoping the microfiber toothbrush will work well for her. I've never seen them before. Great lens with great tips. Never seen those microfiber brushes before - neat! A great list of canine essentials that every dog definitely needs, and now featured on my I Want a Dog lens, thank you! My sister's boxer sure could use one of those Furminators. Would make a good practical Christmas gift. The right gear, the right pet vitamins and love for our dogs is just what they need. Good food and grooming products. I loved your article it has great information. I think you and your readers might be interested in another article I found, about dogs and dry eyes. Thank you for top information about pets!